In the Mediterranean Sea, between the ancient civilisations of Sicily on the European continent and Libya in North Africa, lies the Maltese Archipelago. Its three islands – Malta, Gozo and Comino – comprise one of the world’s smallest states. For thousands of years its strategic importance – for trade, for culture, for war – has kept it in the covetous sights of empires and religions. Gozo, second largest island in the Maltese achipelago after Malta, is said to be the true location of Ogygia, the home of seductress Calypso in Homer’s Odyssey. Rich in history, rural in character, Gozo’s fortunes have forever been tied to those of its larger sister, Malta. It carries the world’s oldest free-standing structures, in legend the temples of giants. Invaded by the Ottomans in medieval times, repopulated by the Knights of Malta, occupied again by Napoleon’s French before being surrendered to the British, the people of Gozo have learned to adapt, to defend, to endure. None of that matters to Cate Boyd. After searching for a place where nobody knows her name or asks why she’s alone, Cate has settled in the sleepy Gozo village of Xlendi (pronounced Shhlend-ee, with a sibilant, sensuous shhh at the front). Here she has privacy, anonymity, the serene life she craves, far from her former world. Her peace is shattered when monolithic development company Vena announces its plans to level her village, and threatens to expose Cate if she stands in its way. Can the arrival of seductive, nosy professor Brandon Blackshaw really be coincidental when Vena is his research partner? Will he keep his promise to help, or will he betray her too? As the pressure mounts, Cate must decide which is more important: her hard-won privacy, or the future of her beloved Xlendi. 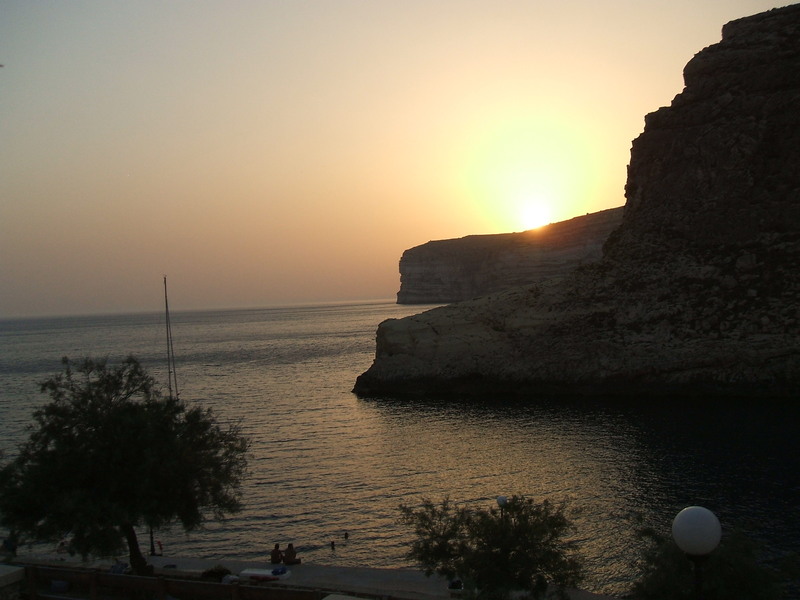 Hearts on Hold is converting readers to the delights of Gozo, its warm, beautiful people and its stunning landscapes. If you can’t afford a holiday in this wonderful place, why not let your imagination and Hearts on Hold heroine Cate Boyd take you there! ← MA Grant’s in the Calypso Bar!